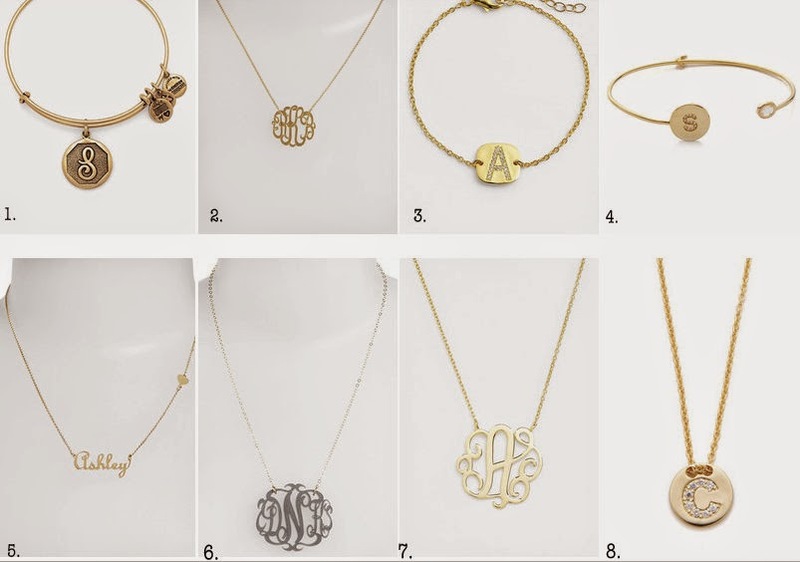 Teacher Tip Thursday: Gift Guide #4 Monogram It! Gift giving gets tough throughout the Holiday season, the question is always how to make it personal without breaking the bank. Well, monogram has been in style for quite some time now and is not a trend that is disappearing anytime soon! With all options under $130, these are a budget friendly steal. 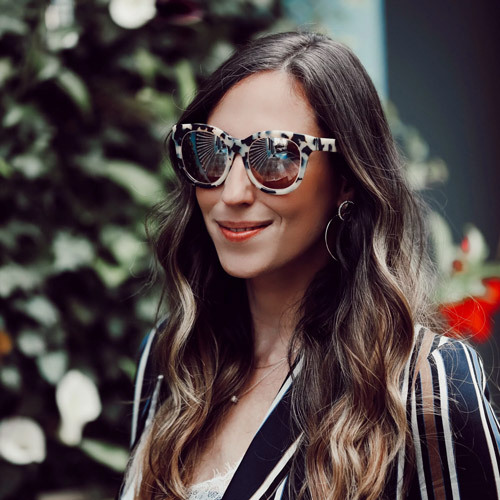 Gift your sister or mom this season with something personal, a gift they will not forget, #4 on my gift guide for the season, monogram jewelry.